Oh. My. Goodness! I am so super excited to read the final book in this amazing series. The cover...WOW! SUPER-DUPER beautiful, don't you agree? What are your thoughts on the new cover?! Amazing blog! There are so many good books out there! Thanks for your recommendations! Thanks! :) I agree. I love this series ever so much. Have you read it? Oh my goodness!!! This cover is gorgeoussss. I can't stop staring. 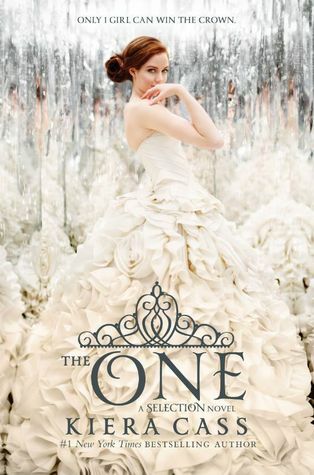 This series definitely has the best cover EVERRR!! For sure! I love this cover the best as well. The pose of the model and the dress are EPIC!